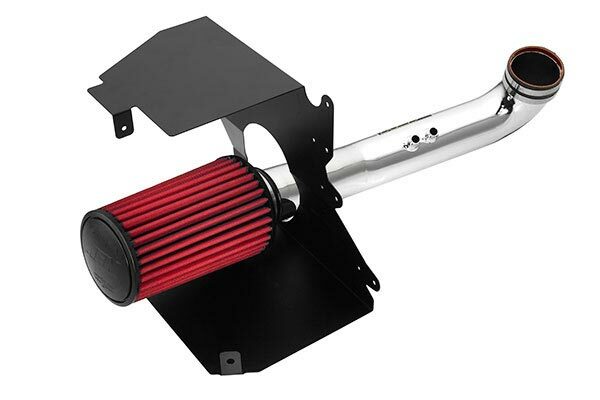 AEM 21-8205DP - AEM Brute Force Air Intakes - FREE SHIPPING! First off, I was amazed at what was in place in my 2004 Dodge Ram 4.7 L truck when I went to replace the existing air filter system with the AEM Intake. I bet there was nearly 10 lbs of garbage/restrictions/unsightly mess before it was scrapped for the AEM system. Logic alone will tell you that your mileage will increase just by looking at was there vs what was eventually installed. 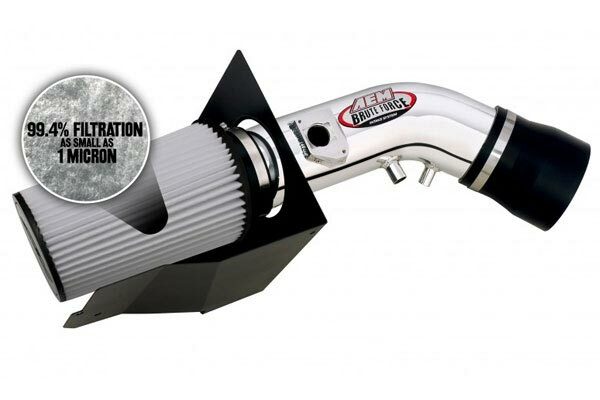 The look of the AEM Intake is very cool and fits like a glove under the hood. The installation was pretty straight forward and the instructions were very helpful, especially the pictures that accompanied the written instructions. Overall it was about an hour and a half total time and I'm not a mechanic by any means. After installation and firing up the truck for the first time, I was pretty impressed! The sound of the engine was different but when I took it out for a test drive it really was impressive. When I accelerated and it dropped into passing gear it sounds like I put on a flowmaster exhaust. There is a deep throaty sound that comes out of nowhere. It's a bit faster, not over the top so, but there is an improvement and although it's early since I installed this, the mileage has improved it seems as well. 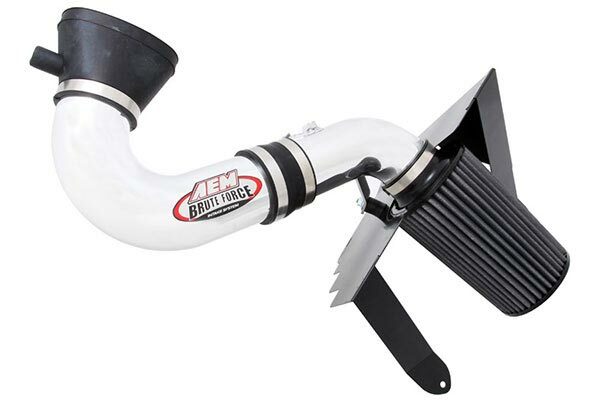 The AEM Brute Air Intake improved everything from the appearance of the engine bay to midrange torque and horsepower, all the while with a decent increase in gas mileage, not to mention the nice sound. Only complaint is the fitment of the system, some real tight fits and trouble with positioning the filter, but overall very impressed. Takes about an 1hr to install but once in, you will definetly be glad you spent the money!!! AWESOME product very highly recommended!! 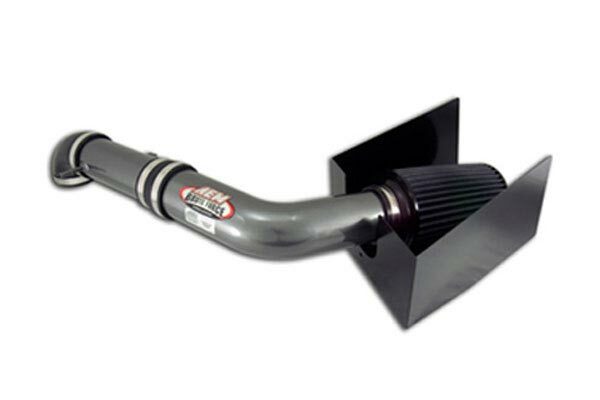 Put it on my 03 dodge ram 4.7L and it works really well. installation was relatively easy but there were some tight fits. Reference # 765-165-251 © 2000-2019 AutoAnything, Inc.